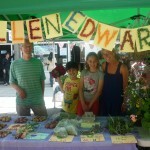 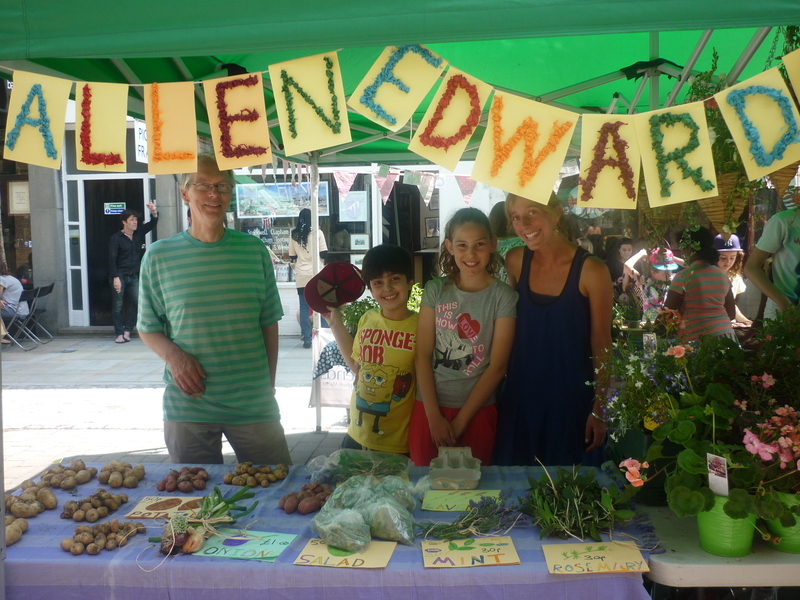 Last year’s Grand Finale saw Allen Edwards Primary School excel with a specialist potato stall selling out in time for ice-cream! 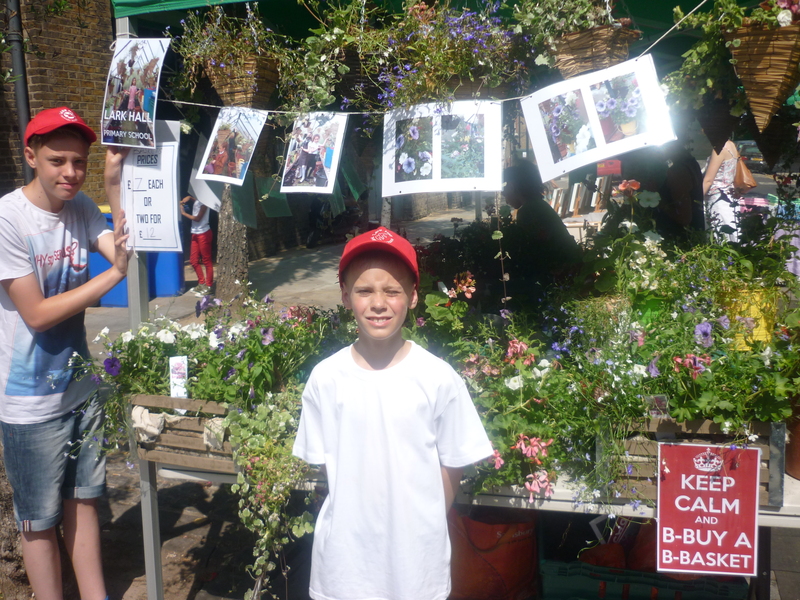 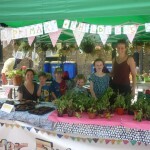 The pupils from Clapham Manor Primary School made scrumptious Chocolate Beetroot Brownies (with the huge help from Sylvain Jamois aka Undercover Kitchen) from the produce grown at School, and Larkhall Primary School sold a variety of summer flowers and hanging baskets – stunning! 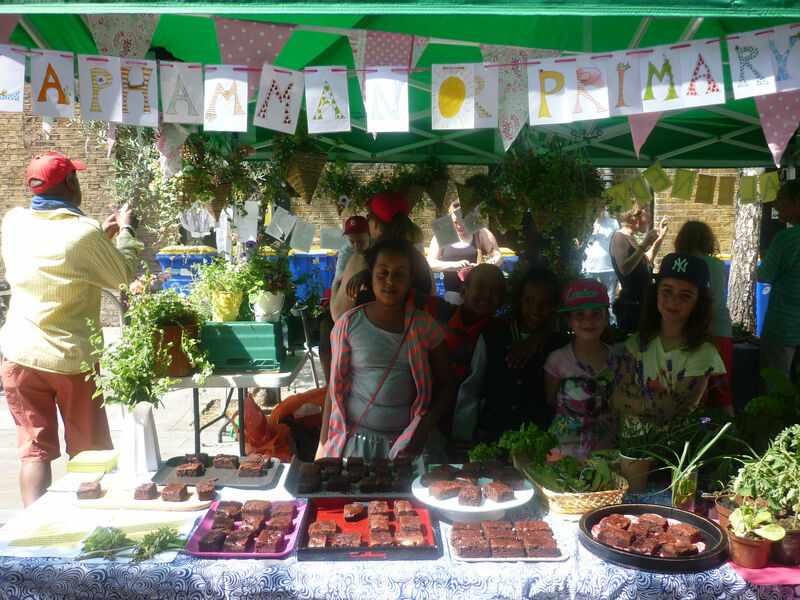 With record breaking sums, with the help from our generous customers, all schools made a significant profit which will go back towards each schools’ activities programme. 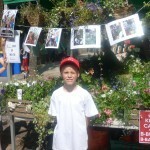 Well done everyone involved!! 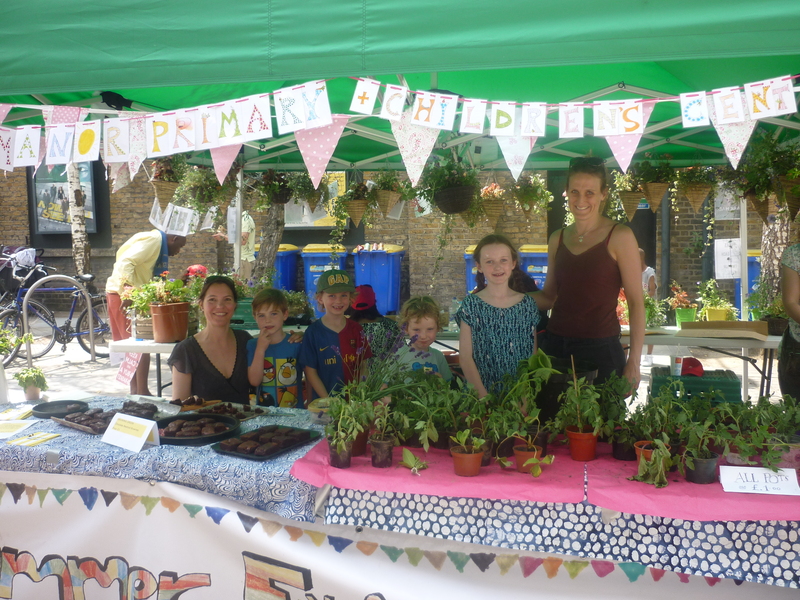 Since March 2013, all participating schools had been working hard growing produce to sell at the market replanting seedlings, nurturing, feeding and harvesting their foods for the special event in July. 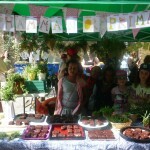 Thanks to everyone who took part and helped make this event so successful!